We are here to lend a helping hand. 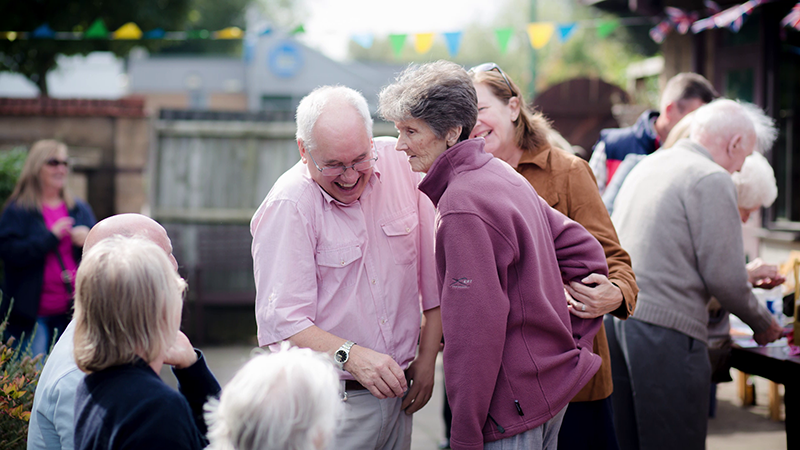 At the Family Care Trust, we’ve provided professional care and support services throughout Solihull and the West Midlands for 25 years, supporting people with mental health conditions, learning disabilities and physical disabilities to live their lives with dignity, choice and independence. You can find out more about the Family Care Trust, our learning disability and mental health services, and how you can support our Solihull charity. If you are interested or want to get involved, send us an email and we will get back to you as soon as we can! 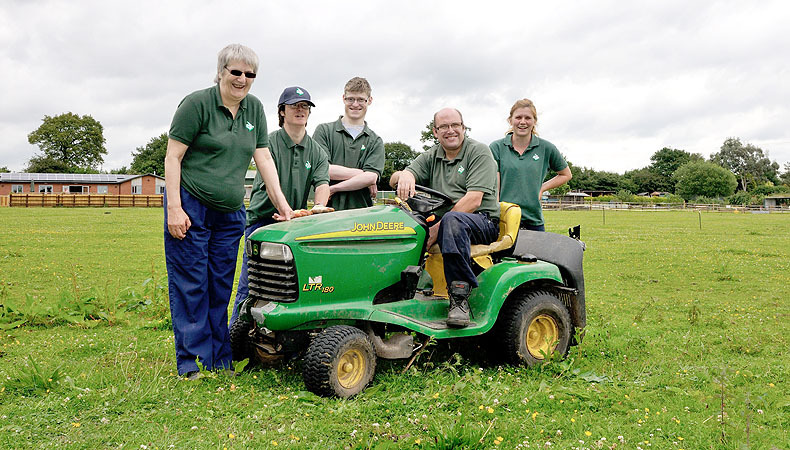 We offer work based learning at Newlands Bishop Farm for adults with learning disabilities focusing on animal care, wood work, horticulture and catering. 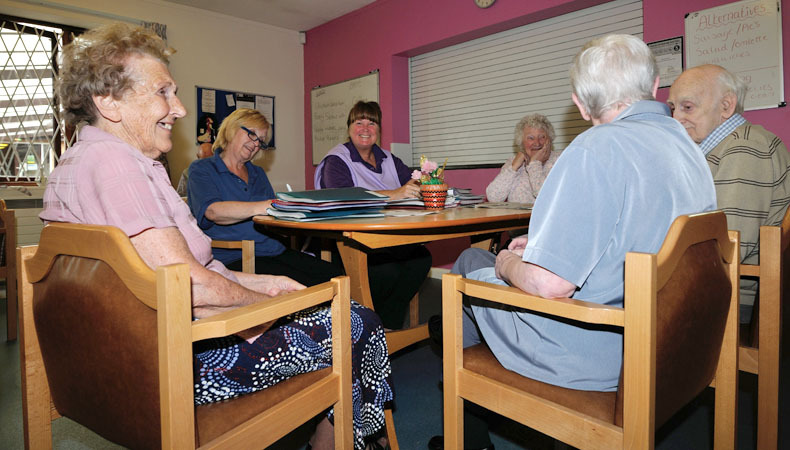 The Blanning offers specialist care and support for people with memory problems, such as Alzheimer’s, strokes, Parkinson’s and other mental health problems. We support people with mental health problems, learning difficulties and physical disabilities to live their lives independently. CGS offers adults with learning disabilities and mental health problems the opportunity to help people in the local community by carrying out a range of gardening and maintenance tasks. If you think you, a family member or someone you know could benefit from one of our Solihull based services then please get in touch today! We were recently awarded a 'good' for our community support service from CQC.